For me, there is nothing better than cooking a big communal meal for friends and family. 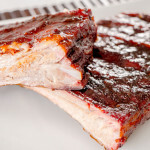 My favorite foods to cook often involve large crowds and parties. And it’s icing on the cake if I get to cook outdoors on a warm summer day. 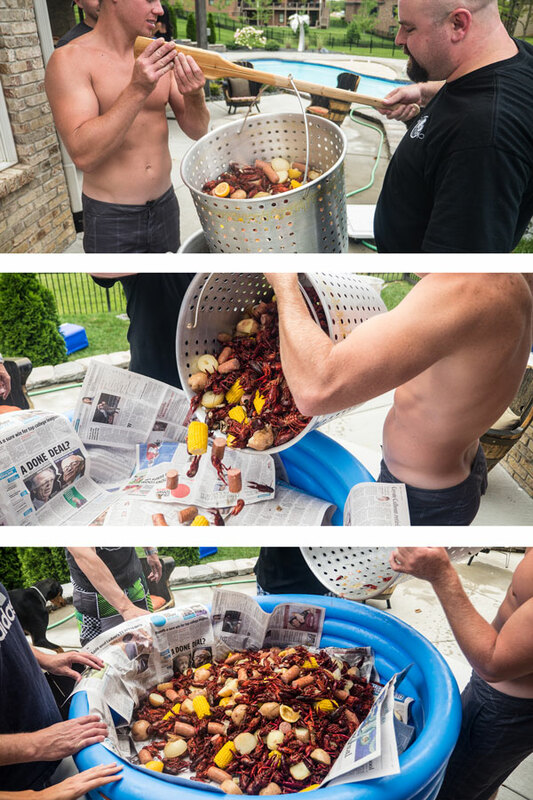 So when my good friend threw his annual pool party, I decided it was the perfect time to prepare a Cajun classic: crawfish boil. 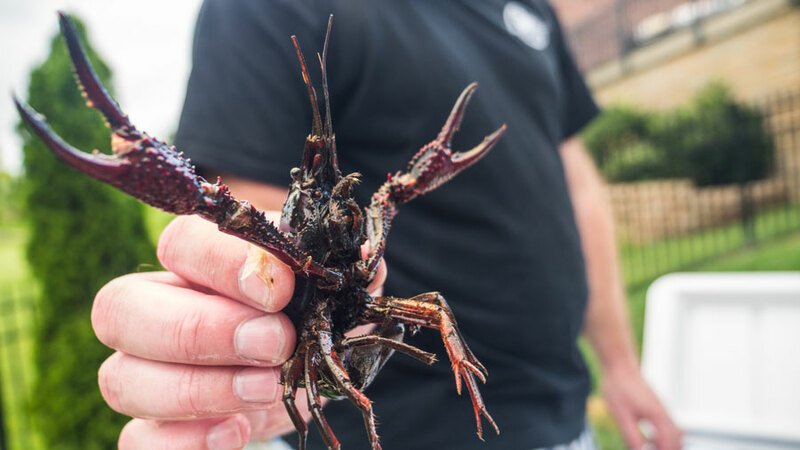 Depending on where you live, you may know these little crustaceans as crawfish, crayfish, crawdads, or mudbugs. I call them simply delicious. 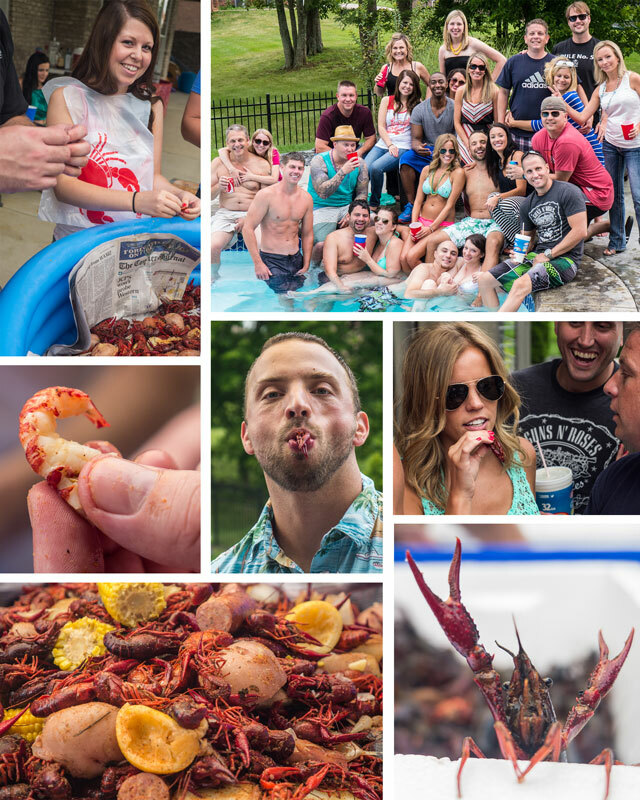 So grab a cold one, turn on some Zydeco and let’s cook some mudbugs. 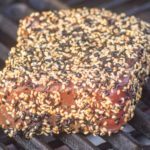 This recipe is meant for a crowd of 30-40 people, but if you need to you can cut the recipe down. 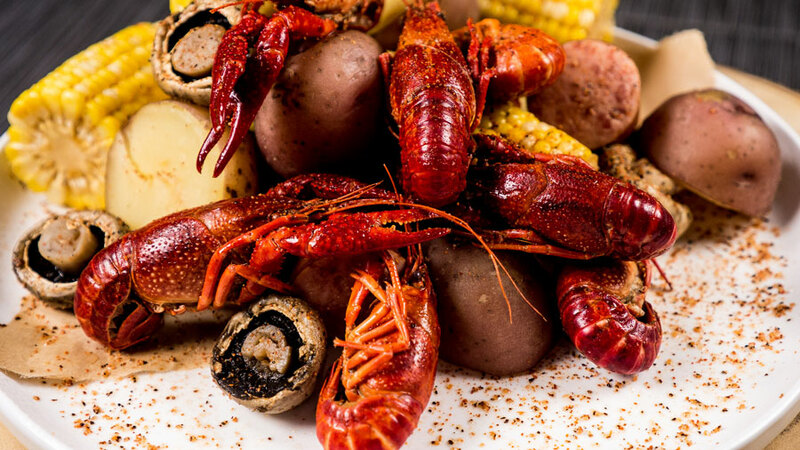 If you live outside of Louisiana and the surrounding states, the cost of live crawfish is high enough that I would consider this a special occasion recipe. 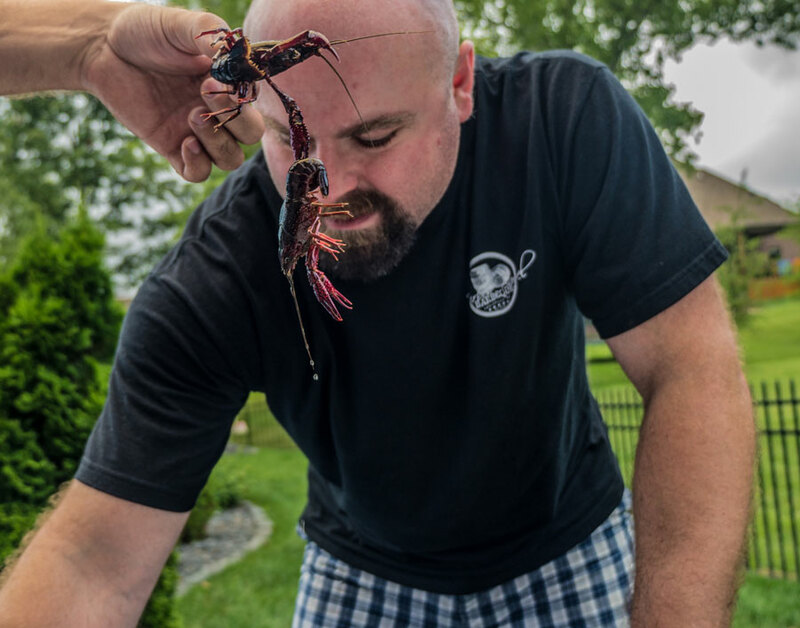 Your first challenge will be acquiring some live crawfish. I recommend using the Louisiana Crawfish Company. 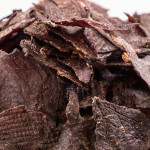 They ship nationwide and their prices are very competitive if you live outside of Cajun country. For this cook I used 30 pounds of crawfish but the amount of dry and liquid seasoning is good for up to 40 pounds. 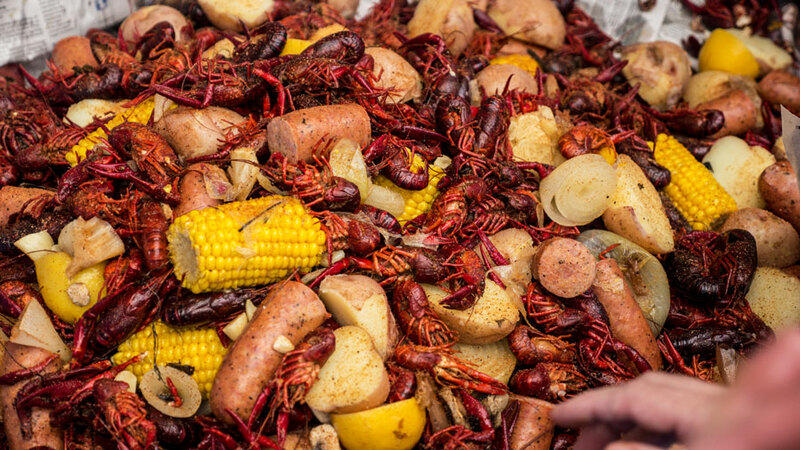 That may seem like a lot of crawfish, but you can bank on 3 pounds per person if there are no potatoes, sausage, etc. in the pot. It’s best to cook your crawfish the same day they arrive. You will start to incur more and more dead loss the longer you wait. 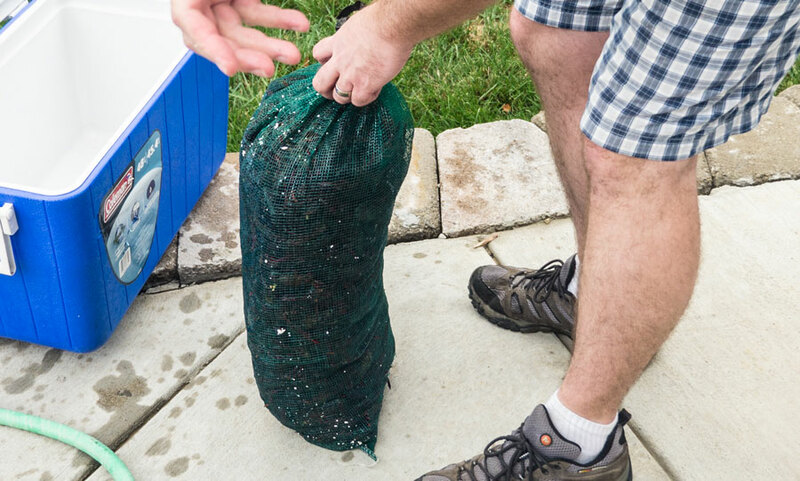 After your live crawfish arrive you need to take them out of the shipping container and put the sack on concrete and pour ice over it until you are ready to cook later that day. Apply a new layer as the ice melts. 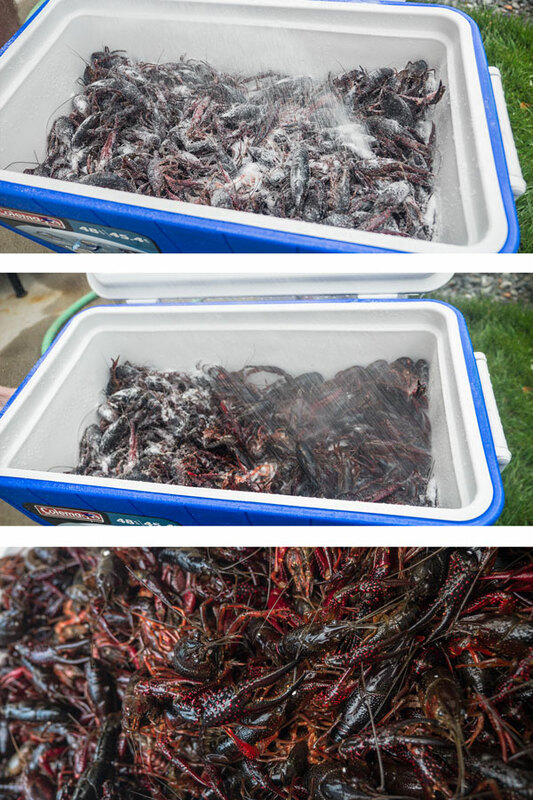 Do not leave the crawfish in a cooler with ice or water. Believe it or not, they will drown because of the lack of oxygen in the water. When it’s time to cook you first need to get your water seasoned. Fill your pot halfway. 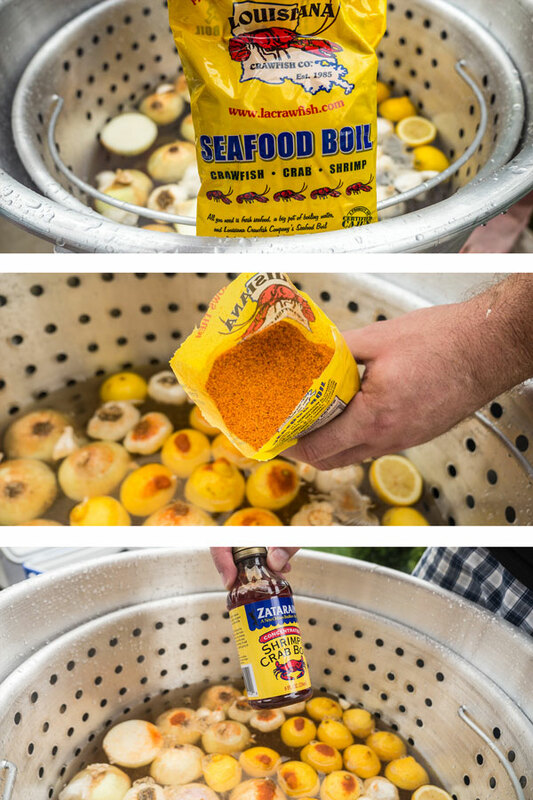 For this boil I used a Bayou Classic 1000 100-Qt. 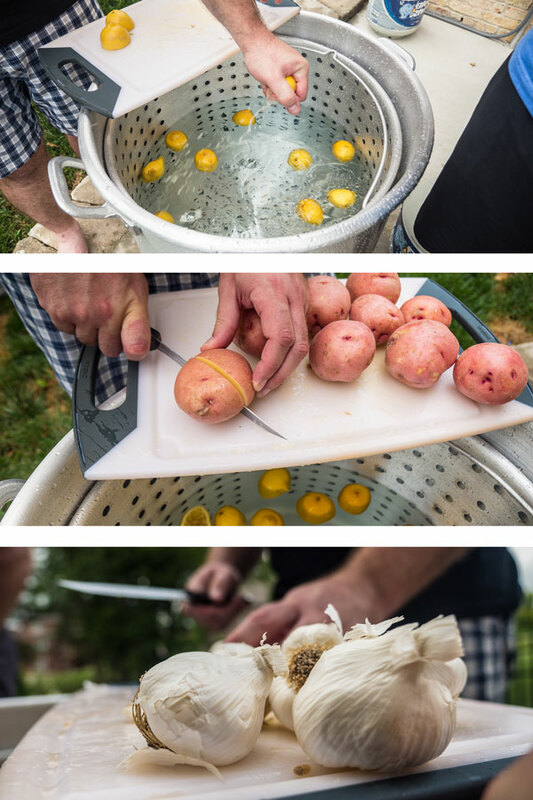 Aluminum Stockpot with Boil Basket . You can get by with a smaller pot but I wouldn’t go much below an 80-quart if you intend on making the full recipe. 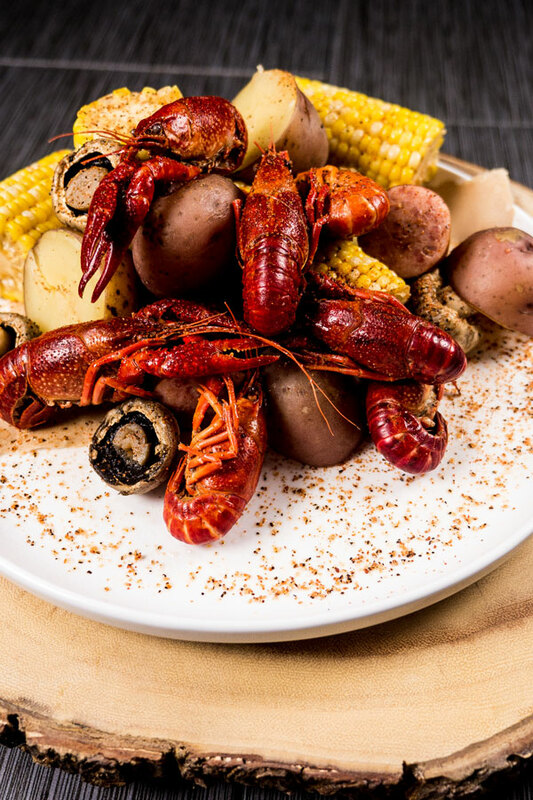 Be mindful of the amount of crawfish and ingredients that will be taking up room in the pot and don’t overfill. Add the potatoes, garlic, lemons, and onions. Then pour in the dry seasoning and liquid concentrate. Finally, fire up the jet burner to heat the water. 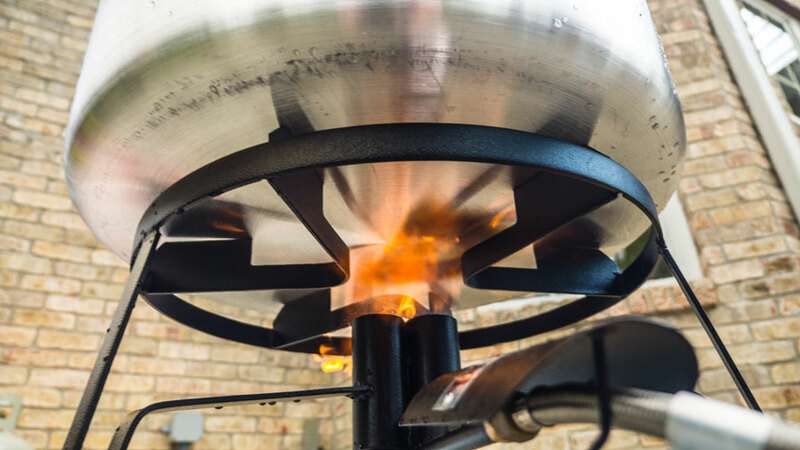 I really recommend a Bayou Classic SP2 Double Jet Cooker with Hose Guard for this, as you will be waiting around a long time to get the water to a boil without some serious BTUs. I like using the Bayou Classic double jet as it’s inexpensive and has a ton of power. 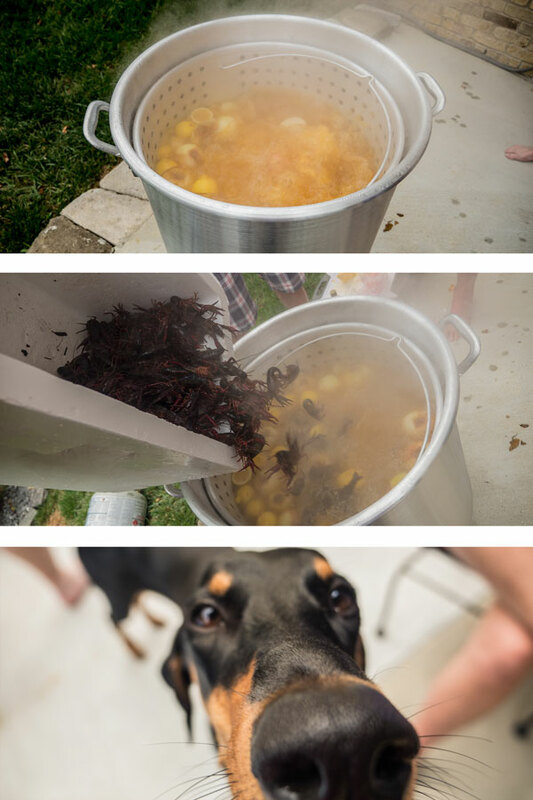 While waiting for the water to come to a hard rolling boil, you need to purge and rinse your crawfish. These things live in muddy swamps so they are pretty dirty. 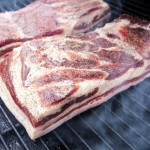 To purge them, stick them in a cooler and simply pour a thin layer of table salt on them. They don’t like the salt, so it will cause them to “purge” the mud from their system. Next, rinse them off with the drain plug removed from the cooler. 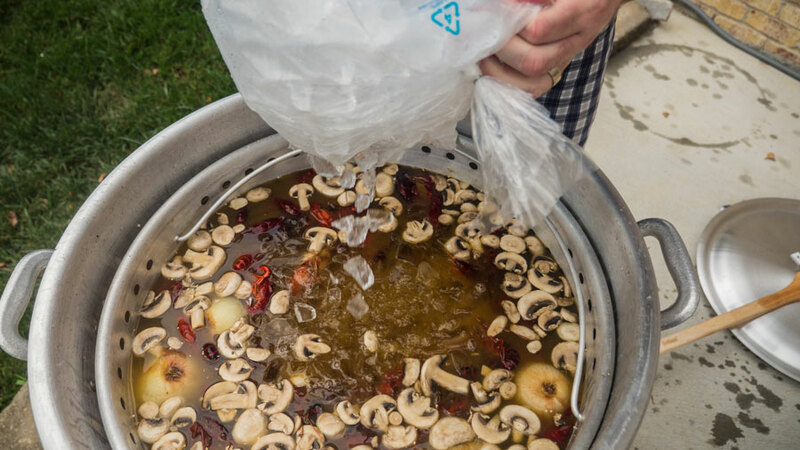 After your water is at a rolling boil and the crawfish are cleaned, dump them into the pot and set a timer for seven minutes. Seven minutes is standard no matter how much you cook so even if you cut the recipe down boil for seven minutes. 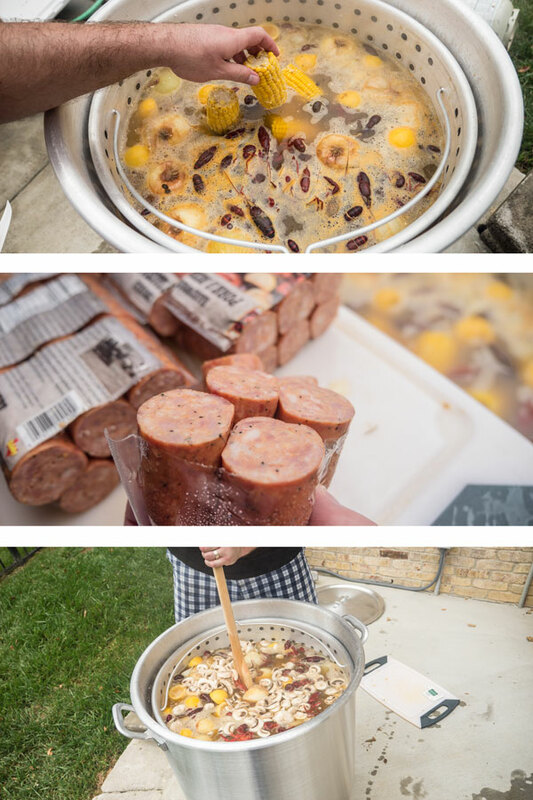 After seven minutes, cut the fire off the burner and add the sausage, mushrooms, and frozen corn, and pour in around 7 pounds of ice to slow down the cooking process. 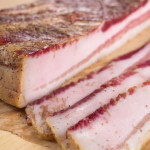 At this point we are just going to steep all the ingredients in the pot like tea so they can soak up all the great flavor that’s swirling around. Put the lid on the pot and let all the ingredients steep for 20-30 minutes. The longer you let it steep the more intense the seasoning will be on your crawfish and other ingredients. After the 20-30 minutes are up, it’s time to eat. 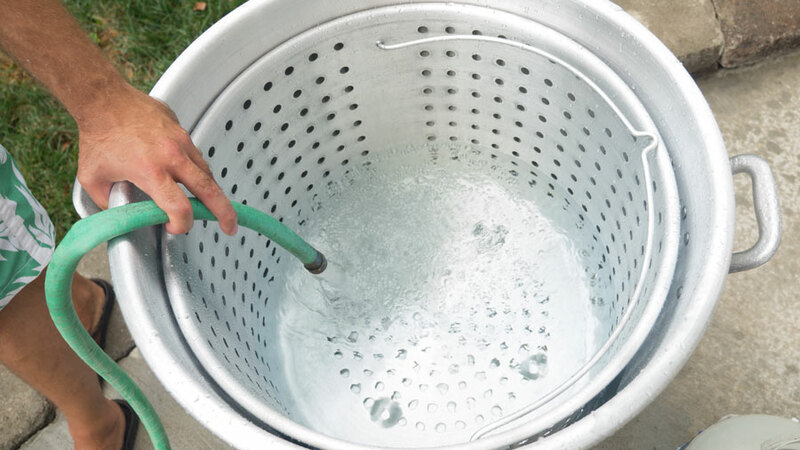 Line a table with newspaper, dump the contents of the bucket, and dive in with your hands. At the pool party we decided the crawfish needed their own pool, so we bought a kiddie pool and filled it up. Have fun with this recipe. Your friends and family will not soon forget the experience. 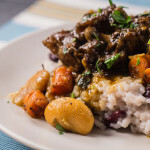 Looks delicious, one of the favorite recipes. We’ve got several big cooks coming up this year. We’ll have to give you guys some business! 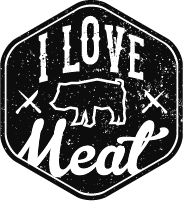 Hi, I would like to propose an advertising deal with your company, ilovemeat.com.